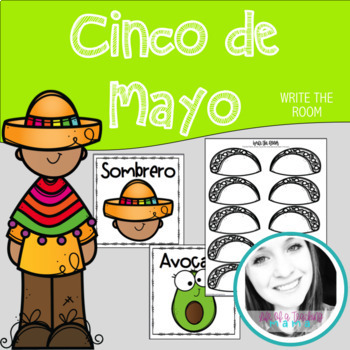 Celebrate Cinco de Mayo with this write the Room! Students will love this bundle. 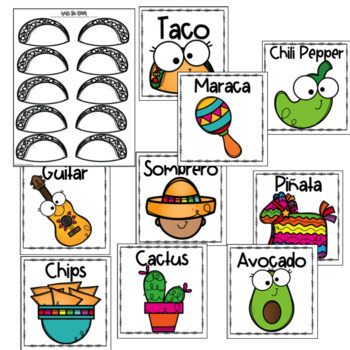 They will have lots of fun while learning about Cinco de Mayo. Have students find these 10 words around the room and then write a sentence.